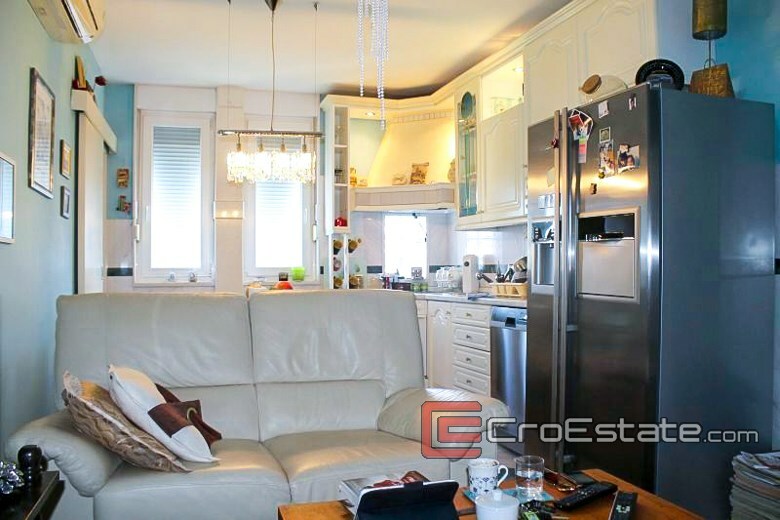 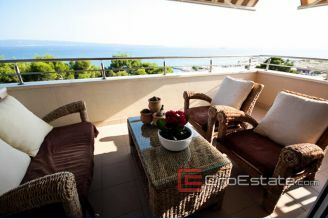 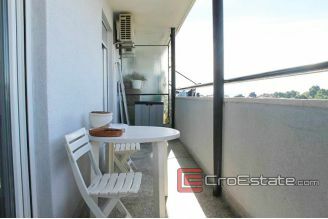 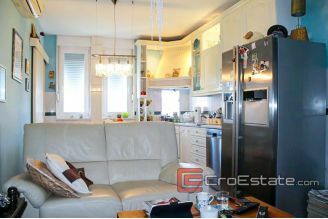 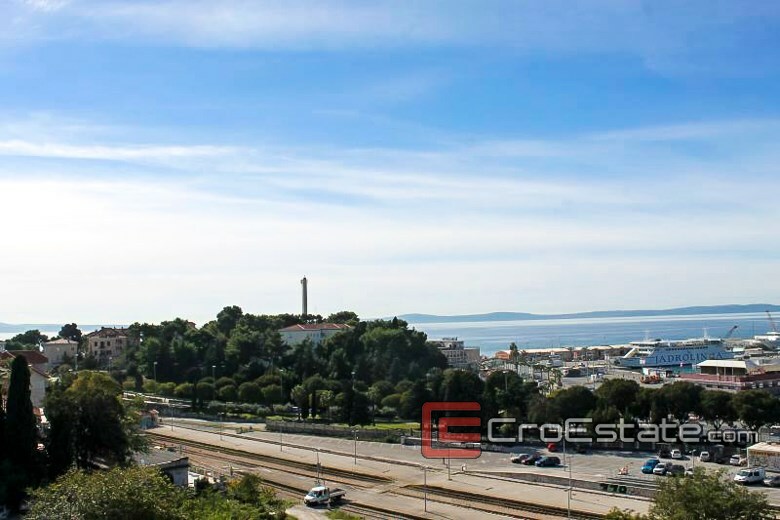 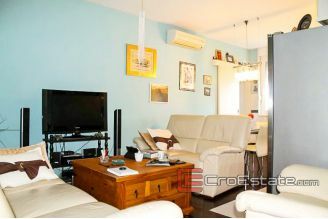 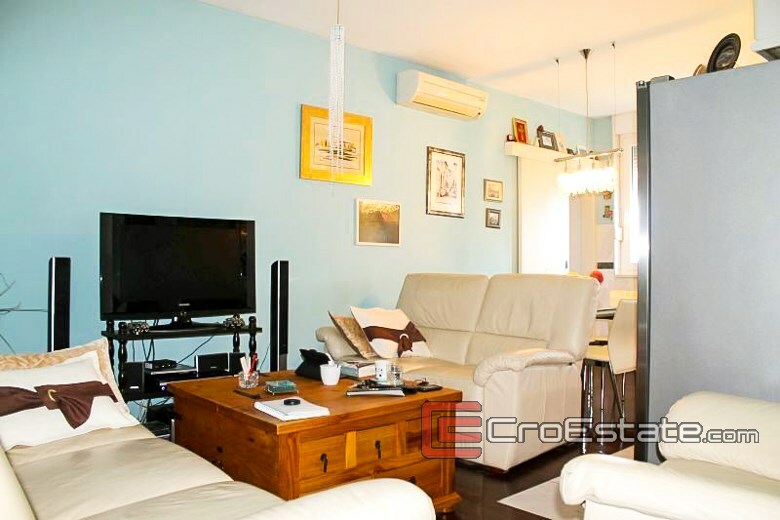 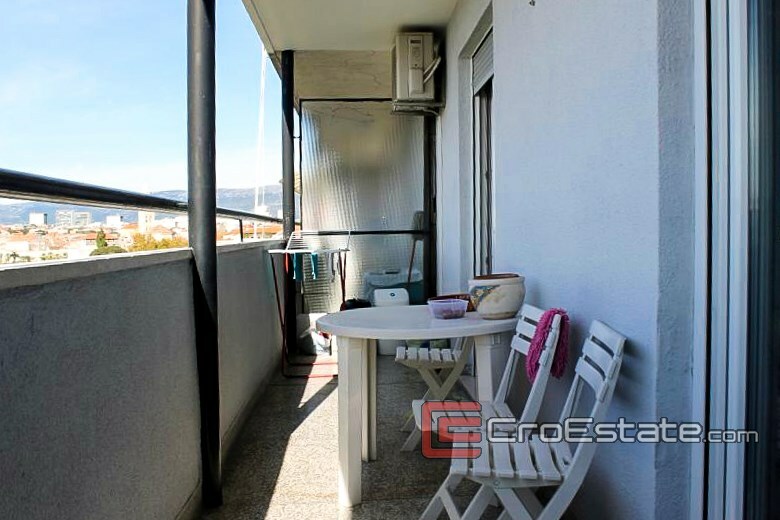 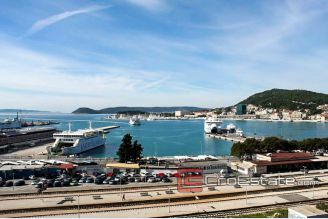 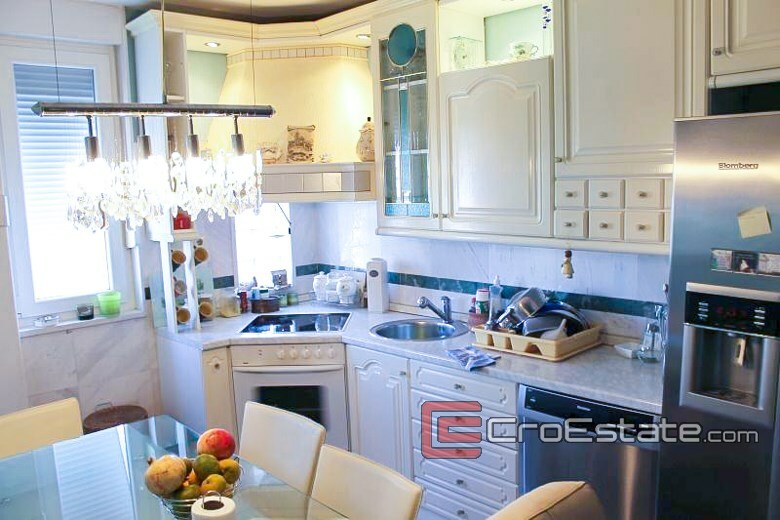 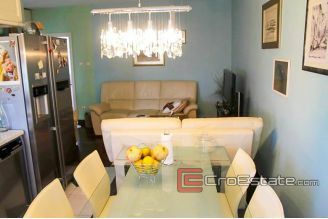 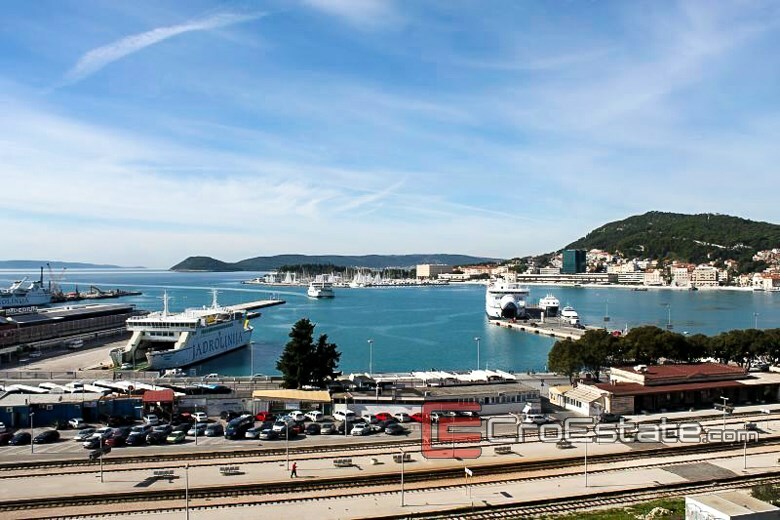 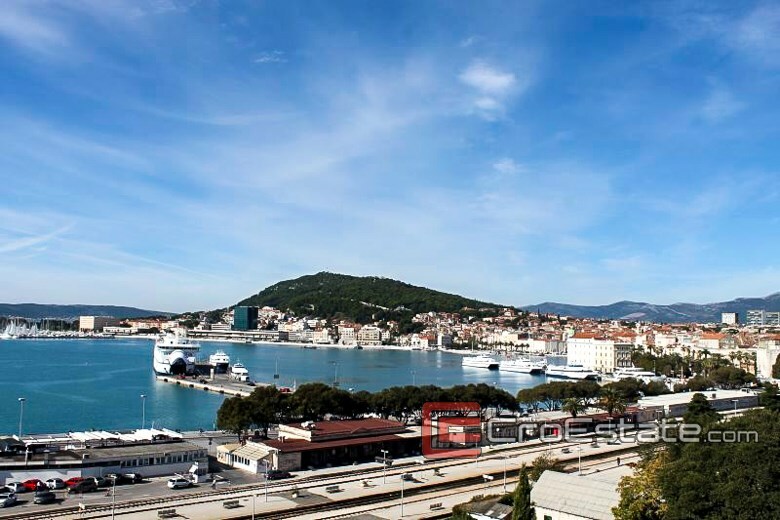 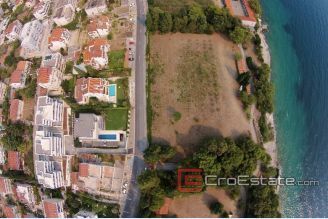 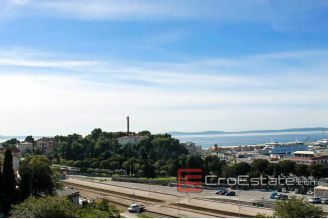 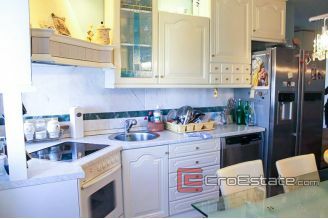 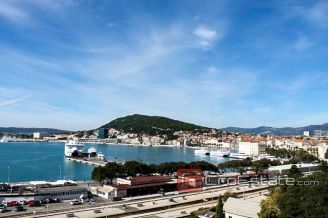 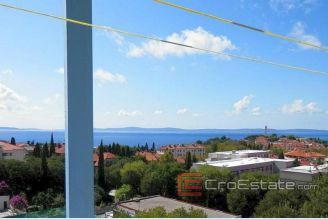 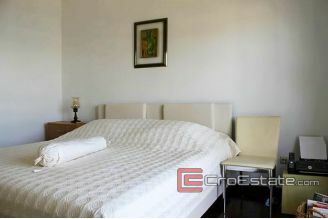 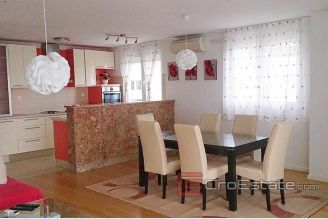 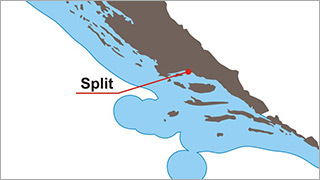 Three bedroom apartment in Split, with a beautiful view of the waterfront and the port, the size of 76 m2 with balcony of 10 m2, on the 5th floor (last) in a building with no elevator. 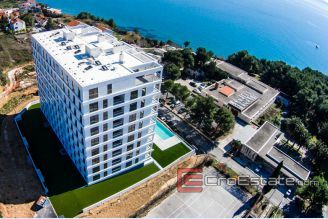 It consists of three bedrooms, living room, kitchen, dining room, a spacious hall, a toilet, a small pantry and a spacious balcony. 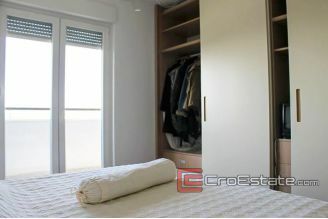 The apartment was completely renovated and refurbished with new installations, doors and frames selected. 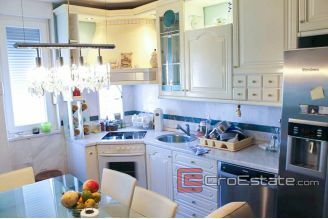 The apartment is furnished with luxurious furniture (Care, Meblo, Gojanovic), with oakwood in rooms, an African wood in the hallway and room, marble in the bathroom. 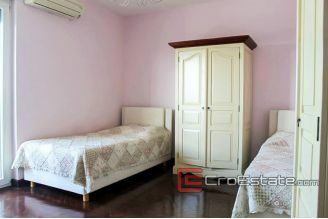 The price includes all the furniture.